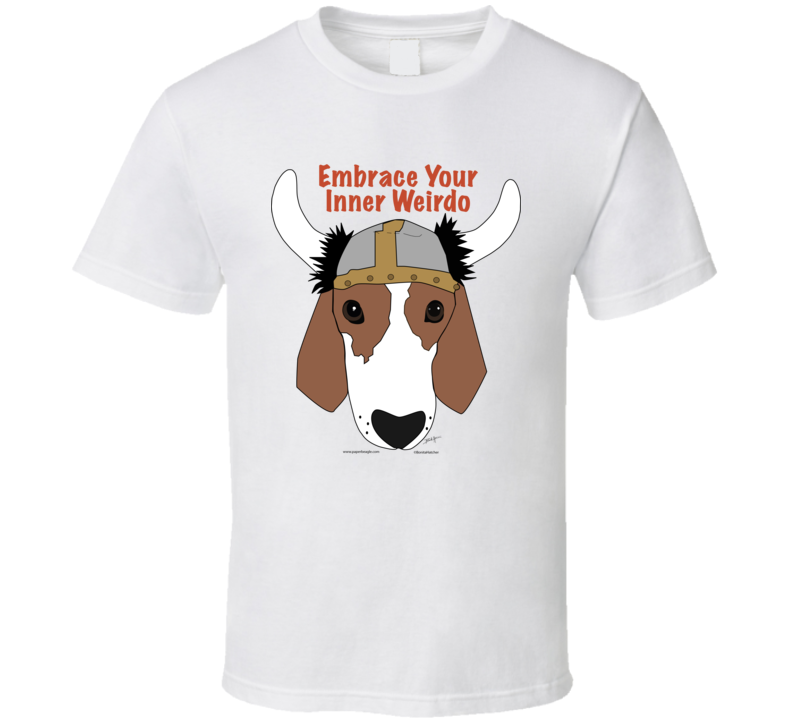 Who doesn’t have an Inner Weirdo T Shirt? 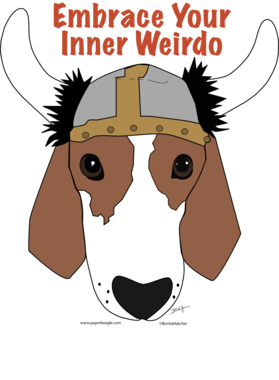 Our boy out did himself in his viking garb... we just had to make it available to everyone! Dream big, be brave and DEFINITELY embrace that weird, loveable you! The graphic is available on a variety of top quality products you are guaranteed to love. It would make a great addition to your wardrobe, or buy it as a gift for your friends and family. Did we mention our shipping is flat rate? Pay shipping for your first item, then all additional items ship for FREE!